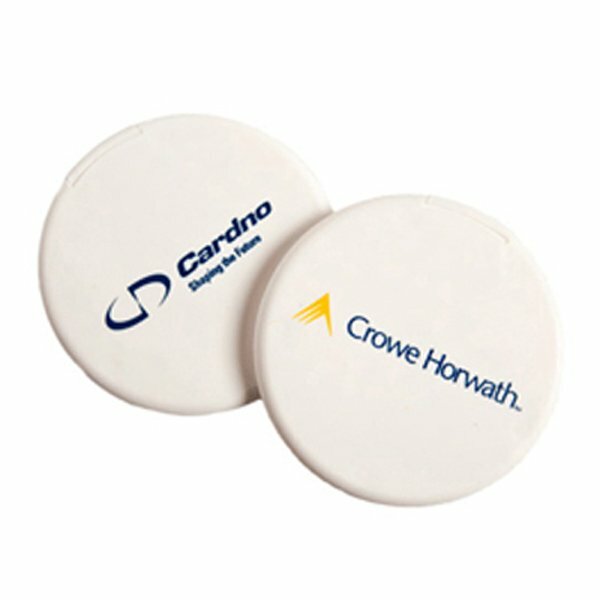 An easy to carry promotional Circle Mint Dispenser with your branding. Give away a gift that’s memorable and you’ll be making an impact on your next promotion. 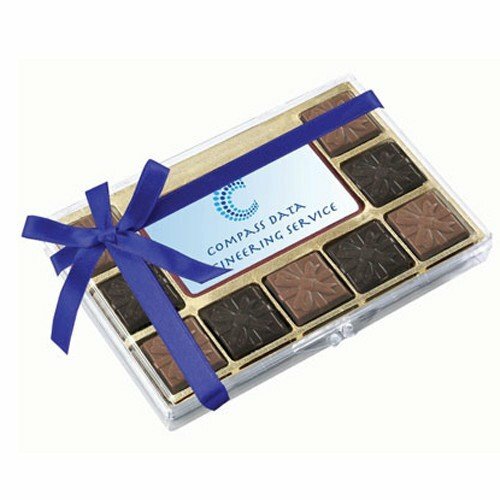 If you want to give something that will surely give your business much positive regard, the promotional Circle Mint Dispenser is the way to go. 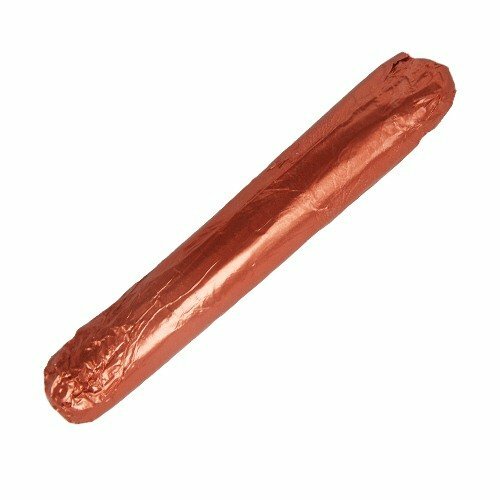 This product may be small, but it sure does pack a punch and will make any marketing run a huge success. With a printable lid, you can easily make an effective advertising burst by having your company logo or business trademark decorated on the cover. The allotted space for your design is 45mm in diameter, which is a fair amount of space considering the product size totals 69mm in diameter. The print is done via a full colour sticker so you can be as creative as you can be with your custom design. The custom Circle Mint Dispenser contains a total of 30 grams of mints. 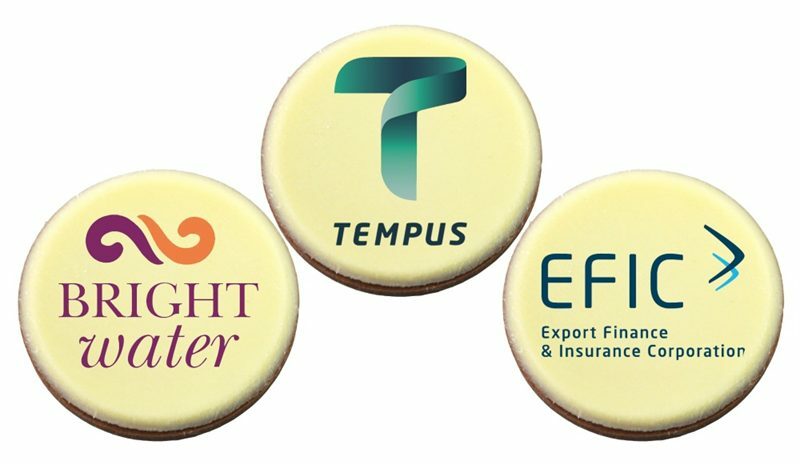 These mints are guaranteed to be of top quality as they’re made only of premium ingredients. They come in handy during meetings when an instant dose of fresh breath is needed to keep conversations a pleasant experience. Given its small footprint, it can easily be taken along anywhere, nicely fitting in pockets and small purses. Our mints also come packaged in tubes. If you like this option, the branded Mints Tube is a great promotional giveaway. 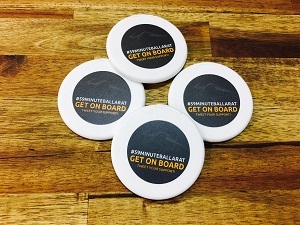 Or if you want to save on packaging, we also have the custom Mints 25 gram Bag as another cost effective option. We also recommend that you give our line of wearables a shot. Our custom Sandwich Peak Cap is a proven effective advertising tool you can take to any of your events. If you want to learn more about our products and how you can use them to have a successful promotion, you can give us a call via 1300 008 300, or chat with us online.